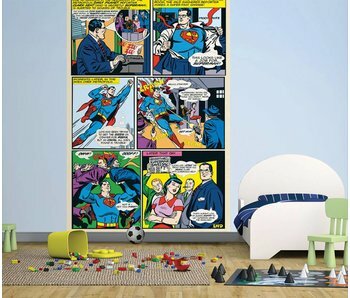 Superman is one of the most famous superheroes in the world. He is a character from the American comic organization DC Comics. generally he is wearing a blue suit with a red cape blowing behind in tough ham. 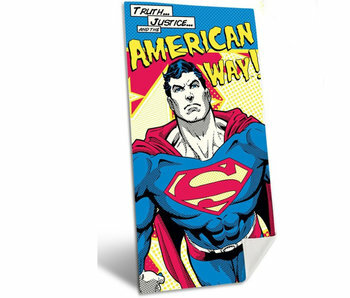 Do you also feel as tough as Superman, then take a look at our products!